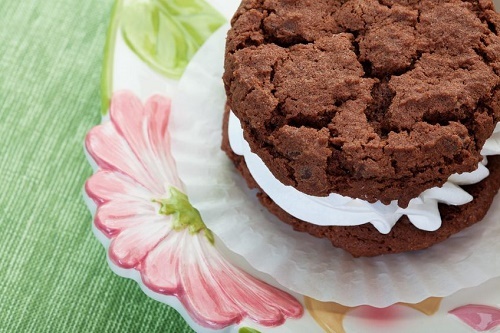 Marshmallow cream filling works with any cookie. Sprinkle 3 teaspoons of gelatin in half a cup of water and set aside. Mix ½ cup sugar with ¼ cup water and a pinch of salt, and cook in a saucepan over medium heat. Pour this mixture into the gelatin-and-water mixture and blend in a blender at high-speed. When you sandwich it between two cookies and leave it to cool, it will gain a rubbery, marshmallow-like consistency. There’s something in these recipes for every taste. If you have free time, try out a few of these recipes today and enjoy a wonderful picnic with your family and friends.